Because the world needs good men, it is vital to empower, guide, and support adolescent boys. Good men are not born; they are built – shaped throughout their childhood, and especially in adolescence, by the adults in their lives. But what if there are no men there to teach them, to be their role models, their guides? Boys to Men of Greater Phoenix is a 501c3 AZ nonprofit and non-sectarian organization that guides boys age 13 – 17 through their crucial teen years toward healthy manhood. We are volunteer adults that show up and model healthy male behavior. Boys to Men mentors are the uncles and brothers who step up during a boy’s difficult developmental time, when his boy’s need are the greatest. Phoenix Mentors have been doing this work since the early Arizona start in 2008, incorporated as a standalone Non Profit in 2015. As mentors we listen, support and encourage. Though we serve boys 13 to 17, the initial focus will be on middle school age boys, in a school based program. Middle school is the critical time for a boy's development and allows us to connect and encourage these boys as they move through challenges and prepare to enter High School. Boys to Men USA is a 501c3 not-for-profit group mentoring organization. We are comprised of a network of centers in 16 cities across the United States. Our focus is on providing trained group mentors to support teenage boys in school programs, on adventure outings, and in other learning experiences. The goal is to help prepare and launch young men on their journey toward a positive and successful manhood. In doing so enhance their relationship, school performance, family connections, and help them to make a positive contribution to the life of our communities. 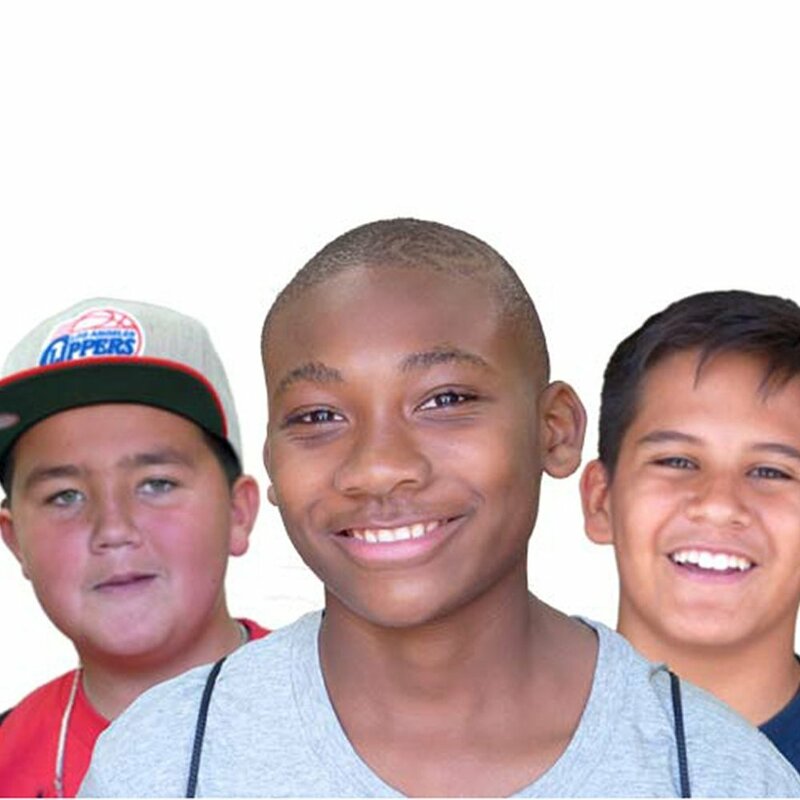 Boys to Men began in San Diego in 1996 and has spread its powerful group mentoring model to Boys to Men Centers all over North America and throughout the world today, including the Boys to Men centers serving Arizona boys and families since 2008.